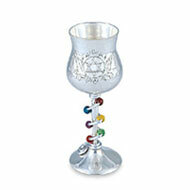 We make a huge line of home accessories, including bridal, baby, and Judaica products. From martini glasses to personalized picture frames, Jillery products are fun and sophisticated yet whimsical. And everything's made with recycled aluminum! Enjoy our site! Shop or just browse through the Jillery product line. 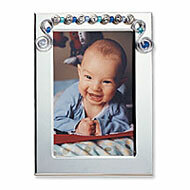 Personalize items by choosing the colors, personalizing the name, or adding a date. Be sure to check in often... we're adding new Jillery items all the time! 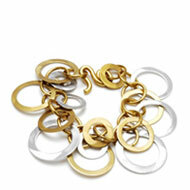 Become a fan of Jillery on Facebook to receive special offers and updates! 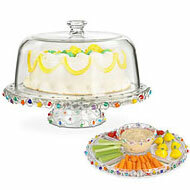 Jillery gift registry for bridal, baby, and more! Create your own or shop for someone else. Come visit the Jillery store when in New York! Shop for all Jillery products, plus amazing products from other designers.